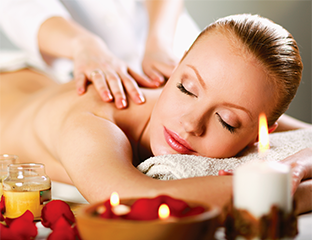 Restore balance, health and wellness with massage therapy. Each session begins with a consultation to address your areas of concern. Enjoy complimentary heated tables, eye pillows and neck rolls during your service. Experience result-driven services to bring your inner beauty outward. 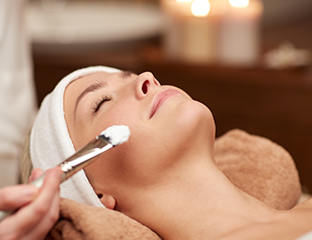 From hydrodermabrasion and body waxing to skin- renewing facials. Our customized treatments deliver immediate and long- term benefits that you can see and feel. Technologically advanced sauna that is safe and natural. Surround your body with soothing far infrared heat that penetrates deeply into the joints, muscles and tissues speeding oxygen flow and increasing circulation.